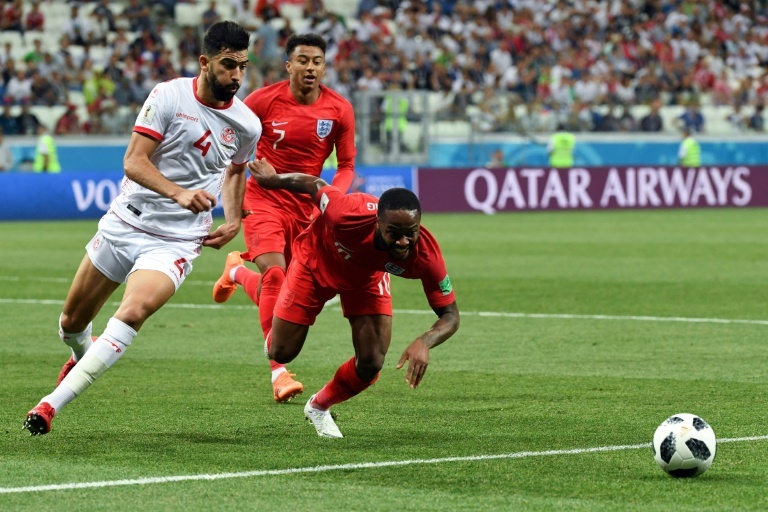 England forward Raheem Sterling says he ignores the criticism of him in the British tabloid press, insisting he prefers to enjoy how he has risen from humble beginnings to play at the World Cup. The 23-year-old Manchester City star -- who is expected to be left out of the starting line-up for England's second group game against Panama on Sunday -- wrote in The Players' Tribune that he doesn't think his life off the pitch has to be squeaky clean in order to succeed on it. The UK tabloids have made a lot in the past of the lifestyle of Sterling -- who earns a reported £200,000 ($265,000) a week -- but he says he no longer lets it get to him. Before leaving for Russia, he was widely-criticised by the media for having a tattoo of a gun on his leg, with some more hysterical commentators calling for him to be dropped from the squad.